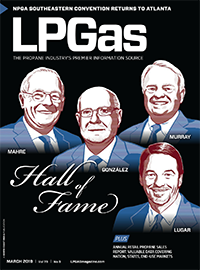 State of the Industry 2010: How much does location impact a propane retailer’s business? 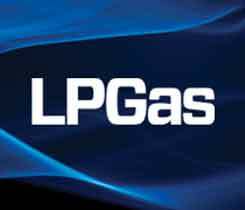 Although the State of the Industry report isn’t published until the December issue of LP Gas each year, we actually begin pondering in April how we can put the volume of timely insights that surveyed propane retailers always provide us into a fresh and relevant context. This year we felt that presentation of retailing conditions would be most fresh and relevant in a regionalized context. 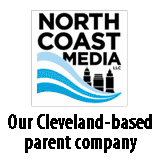 Because, while the impact on business from the uniquely dismal situation of our country’s economy can be summarized on an industry-wide basis, that impact is truly realized state by state, territory by territory, retailer by retailer. So this report peers into the differences retailers are experiencing depending on the location of their operations. All facilities and equipment deteriorate with use, weather and age. While we expect to replace certain capital items, many of us do not plan well for this significant expense.